The important thing is to help them to put this idea to work equally easily. That’s the aim of our colourful new voices cards. 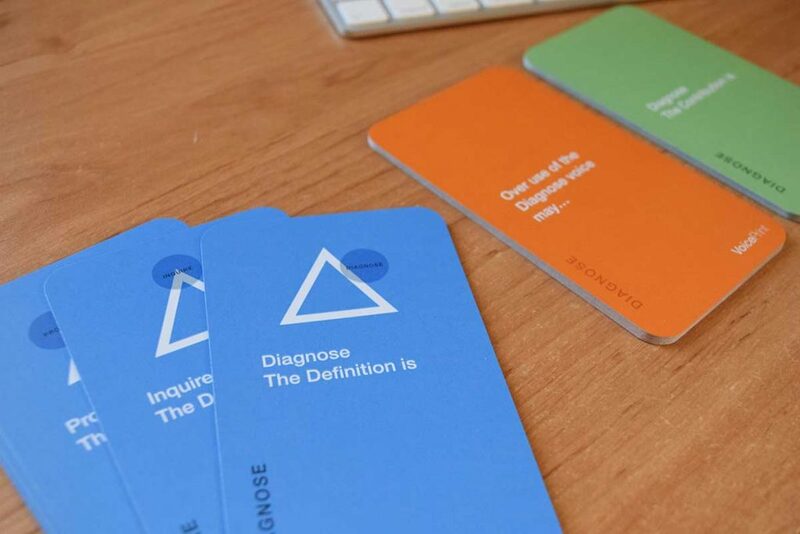 The cards are practical, easy-to-use aids for learning and development and come with a number of suggestions for how they can be employed: for instance, as prompts for reviewing experiences, or for practising how a particular voice can be expressed, or for sharpening awareness of exactly when over-use or under-use might occur. There are many possibilities and they are not exhaustively listed in the card deck. Nor are they limited to the training room. 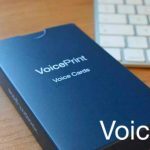 The purpose of this blog is to encourage the sharing of people’s experiences of using the VoicePrint cards to improve communication in practice. Here’s a first example. I had a meeting last week with a couple of senior executives and their HR business partner to help them think through how they might improve a particular type of meeting that they regularly have in their business. Having spent a couple of years developing a style intended to make their people feel safe and able to participate actively, they now want to take performance at the meeting up a level. They want to find a way of ensuring that the discussions are sharper, more consistently on point and simultaneously more critical and more constructive. 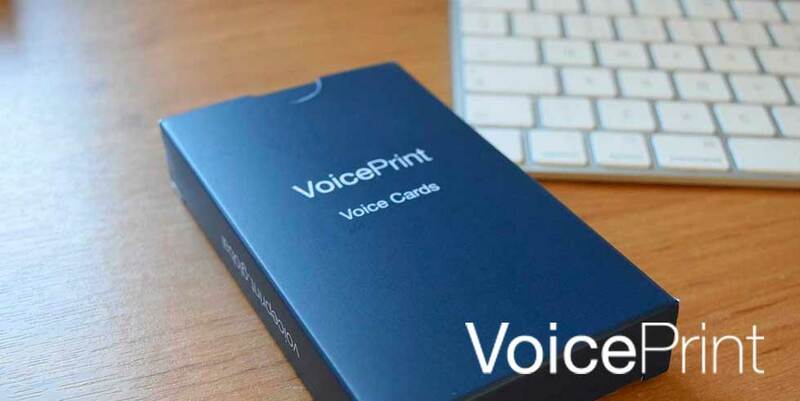 We use the voices cards to design a new approach. We start with the ‘Contribution’ cards. Each of the cards in this suite identifies the distinctive contribution made by one of the nine voices. Each of the three designers has their own set of cards. I ask them to start independently, using the cards to prompt their thinking and to help them decide which voices this particular meeting needs and why. They then consider the ‘Strength’ cards, which explain in more detail the particular value of each voice when it is used well. This helps them to refine their first thoughts. We then compare these initial views. It transpires that there is a large measure of agreement between the three of them, which is encouraging. There are also some interesting difference of view, so we focus our discussion on these points, hear the reasoning behind them and work out an agreed view. What has emerged from this first pass is that each of them has spontaneously started to elaborate the question ‘what voices does this conversation need?’ They are adding their thoughts on ‘what different roles need to be played in this discussion?’ They quickly agree that there are three distinct roles: presenter, ‘the room’ ( meaning the other attendees) and chairperson. Different voices are implicated for each role. The next phase of the designing is to take the ‘Over-use’ cards and consider the question: ‘From your experience of these meetings in the past, which voices tend to be over-used?’ The intention here is to provide specific help for the chairperson going forward. 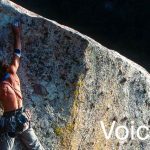 It produces a powerful moment of insight when the two executives announce that not only can they recognise which voices have been over-used, but they can also identify the over-users! Notes are made to benefit both the facilitation of the meeting and one-to-one conversations with the individuals concerned. We then consult the ‘Under-Use’ voices cards. Which voices have been under-used in the past, by whom and when? 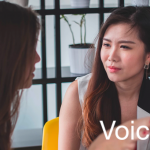 This discussion produces a clear three-phase structure for the meeting, with the realisation that specific voices need to be used by particular participants for specific purposes at each step. Finally we spend some time in a coaching session on the art of using ‘signposts and invitations,’ explicit verbal signalling to clarify a speaker’s intention and to elicit the use of a particular voice by others. It’s a useful way of making meetings more productive. It’s an essential part of the toolkit for a talk-wise facilitator or chairperson. They’ve now gone off to put the new design into operation at the first opportunity. With their agreement, I hope to be able to report in a future blog on how well it has worked.